At Elements Salon and Day Spa we are here to make your day special every step of the way. 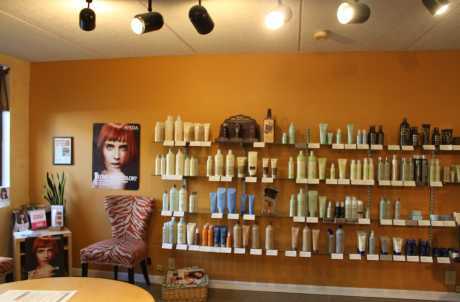 We have trained stylists that specialize in Up-Do's, Regular and Airbrush Make-Up, Skin Care, and Nail Services. We are here to accommodate you in any way you would like. 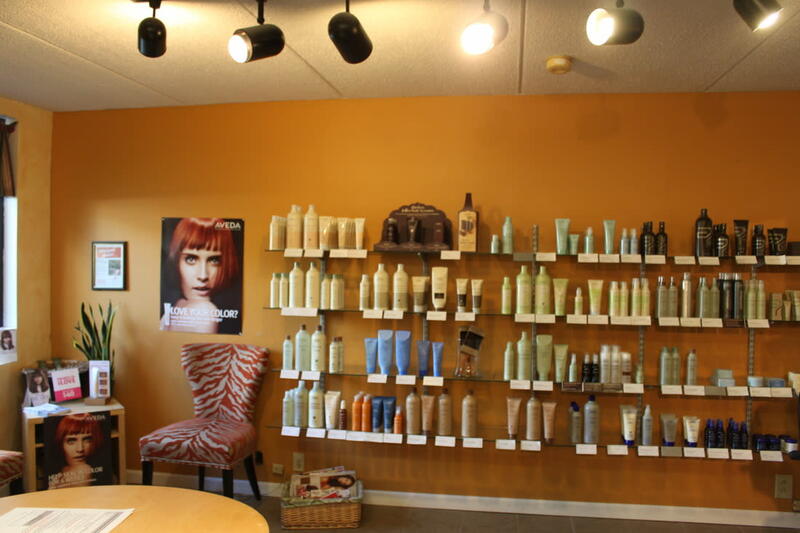 We encourage you to bring breakfast, snacks, lunch, or beverages in to the salon during your services. This allows you and your bridal party to sit back, relax and enjoy being pampered. We have also found that many bridal parties enjoy coming in the day before the wedding to enjoy hand and foot relief nail services to help kick off the wedding festivities.